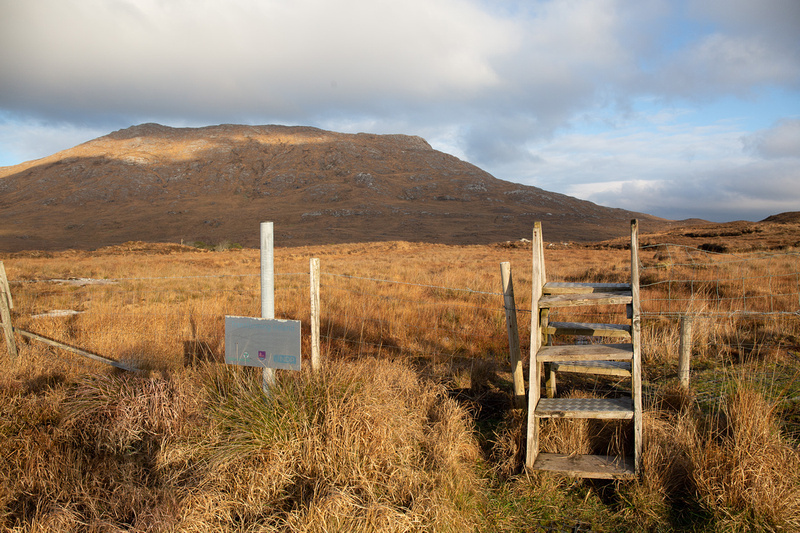 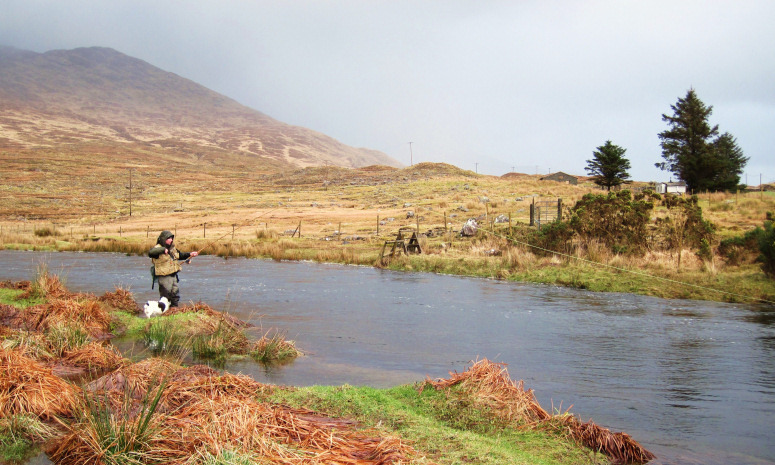 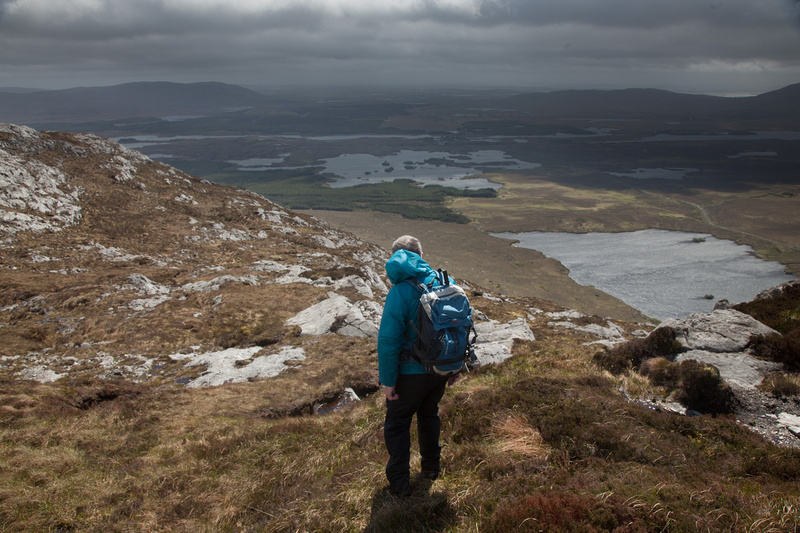 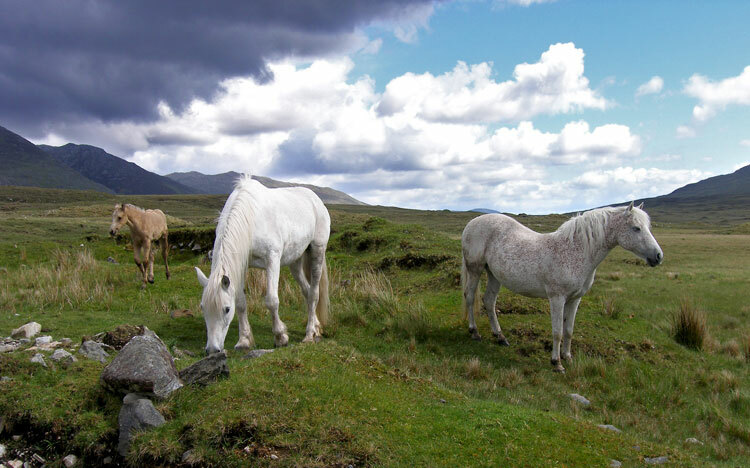 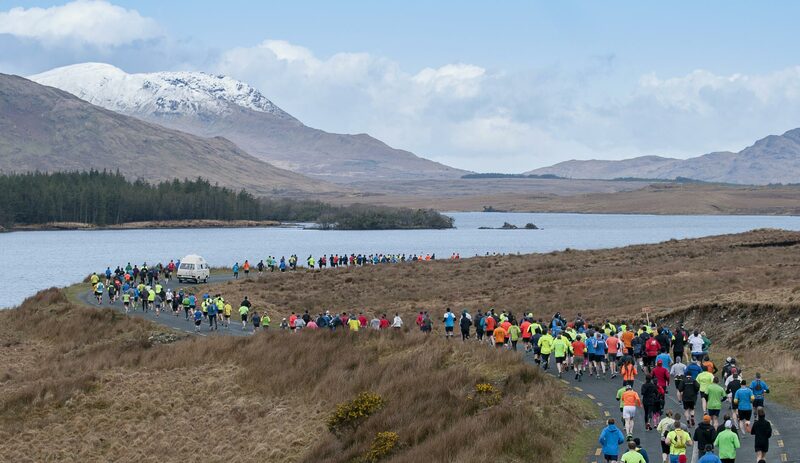 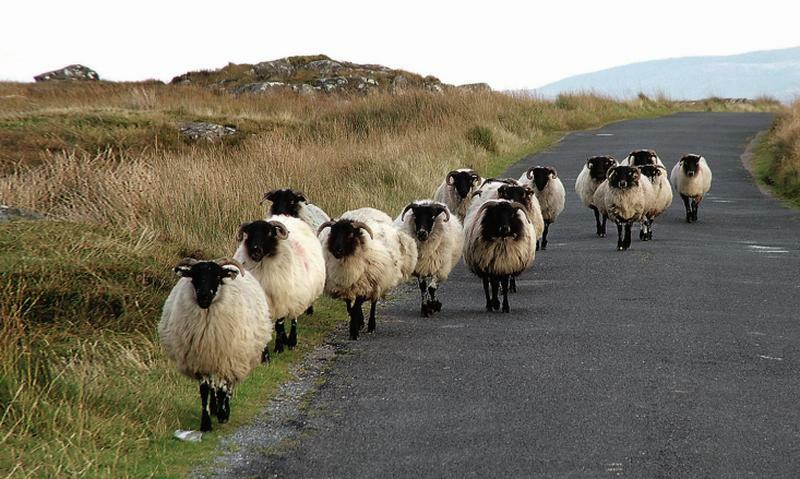 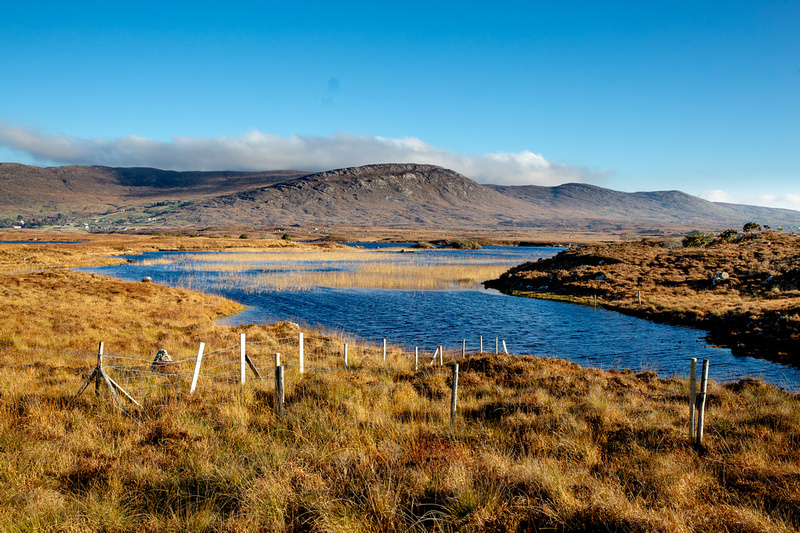 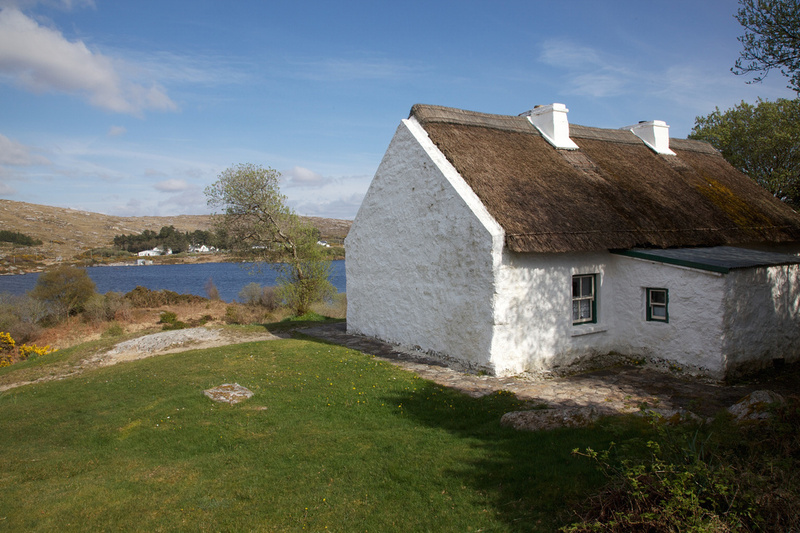 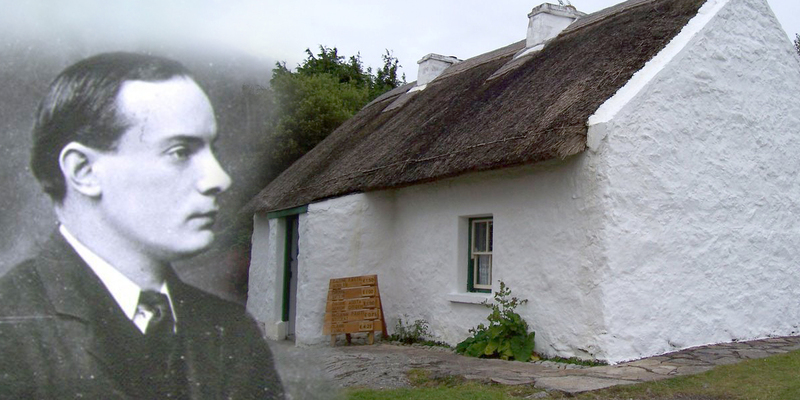 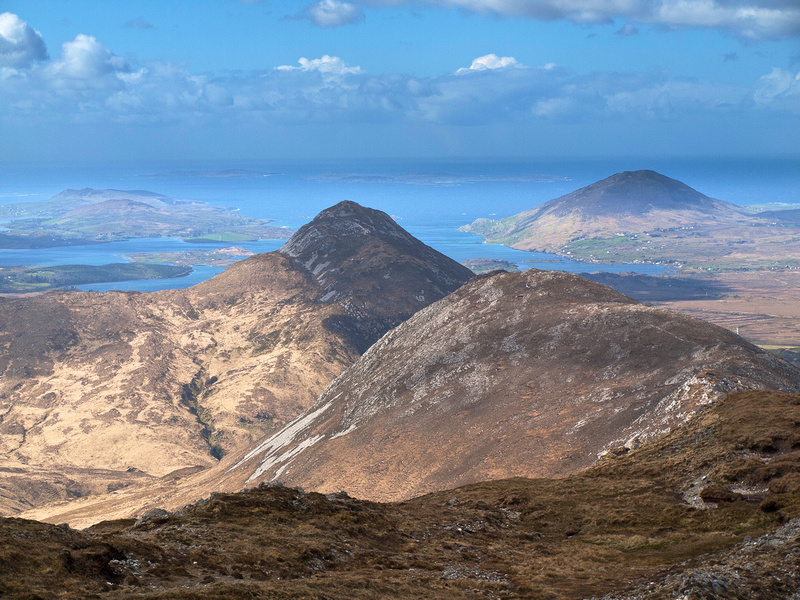 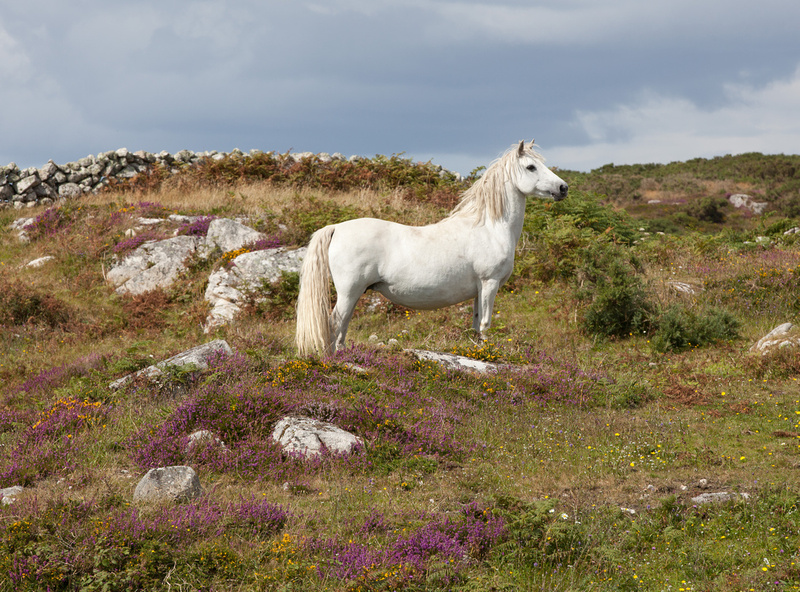 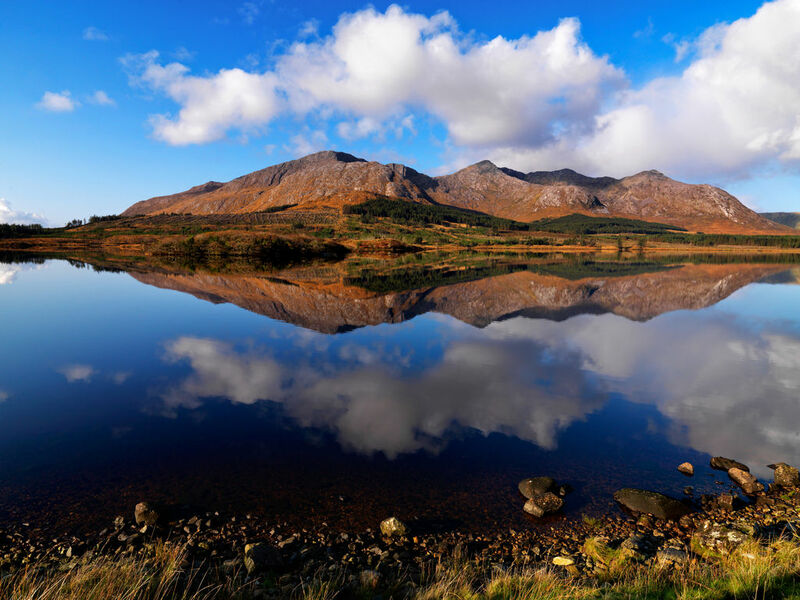 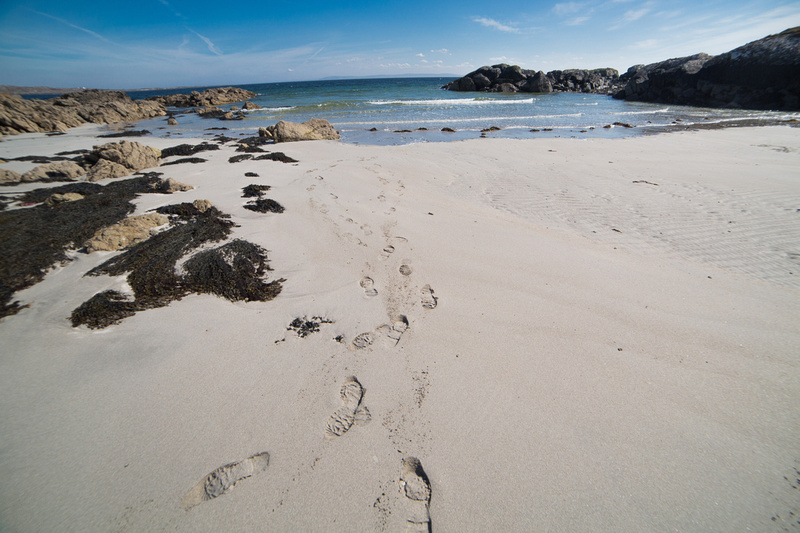 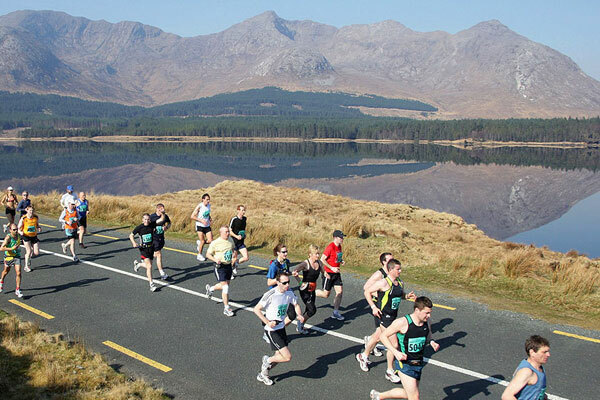 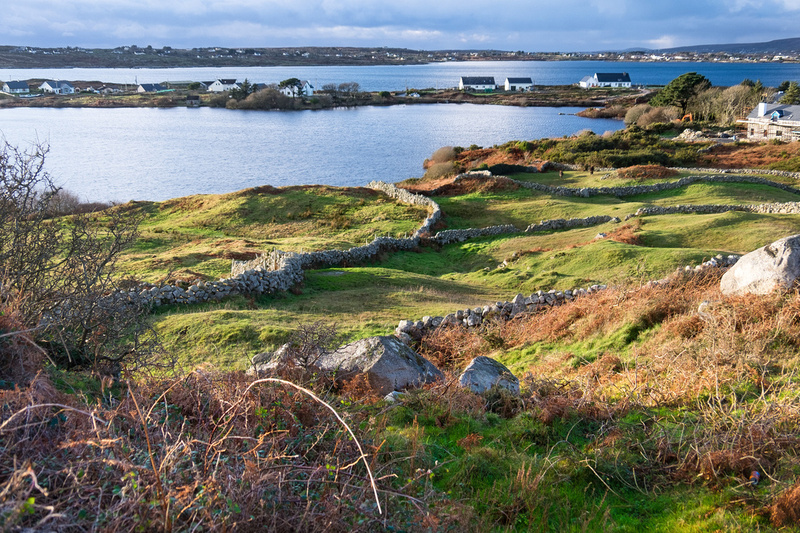 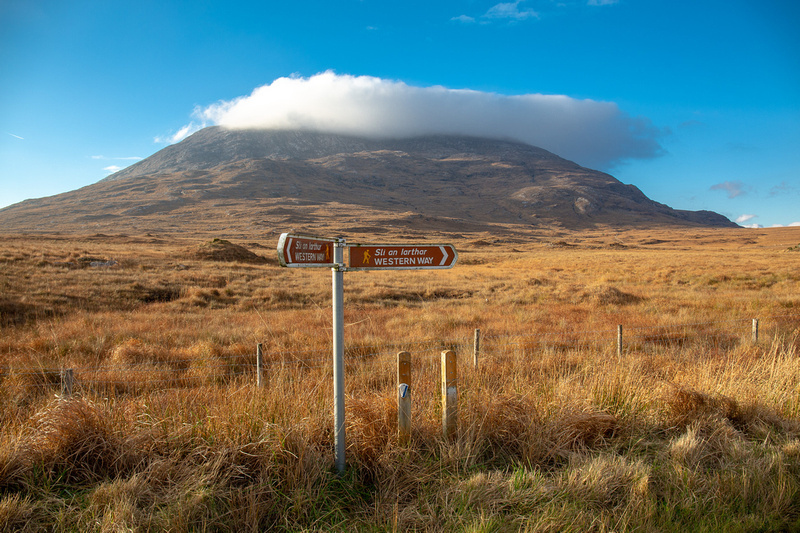 Roam Wild, Roam Free this Easter Midterm in beautiful Connemara with 2 nights Bed & Breakfast for two persons from €139 in total midweek & €159 in total over the weekend. 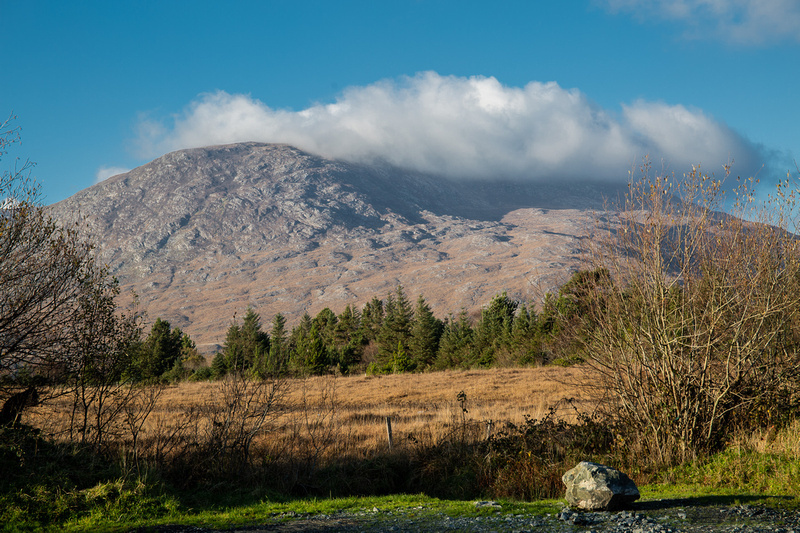 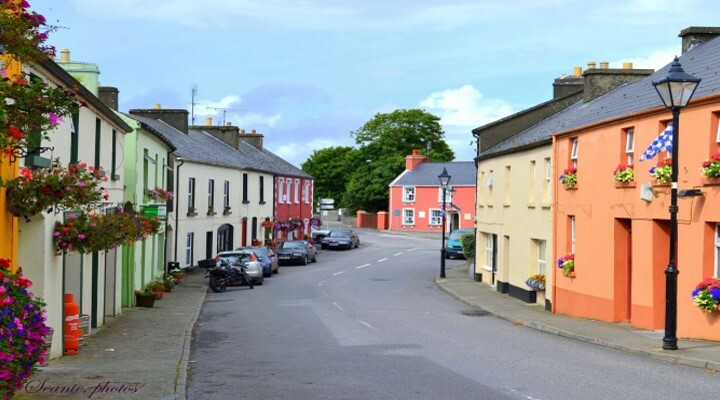 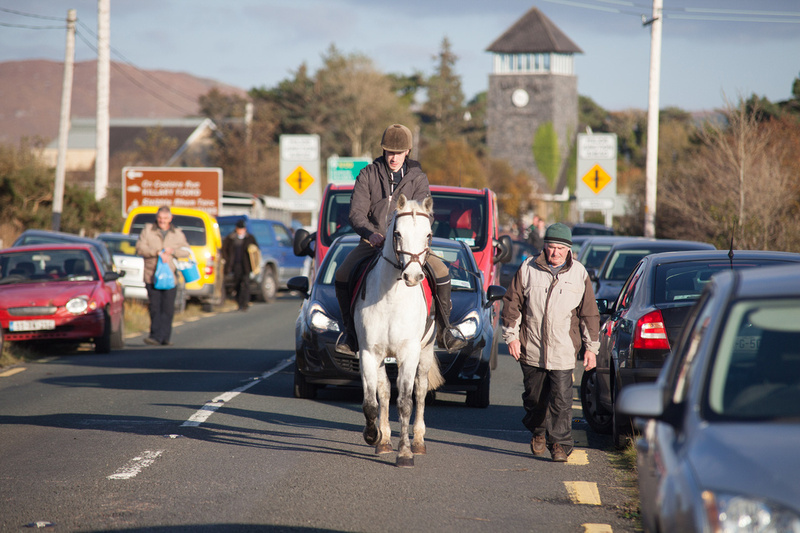 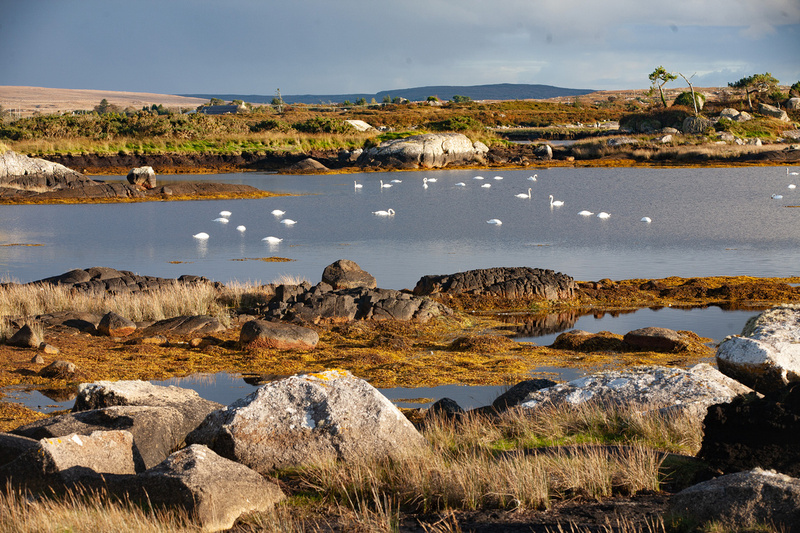 Peacockes is a family run hotel situated in Maam Cross, on the N59 main Galway City to Clifden road and provides the perfect base for visitors looking for a hotel in the heart of Connemara. 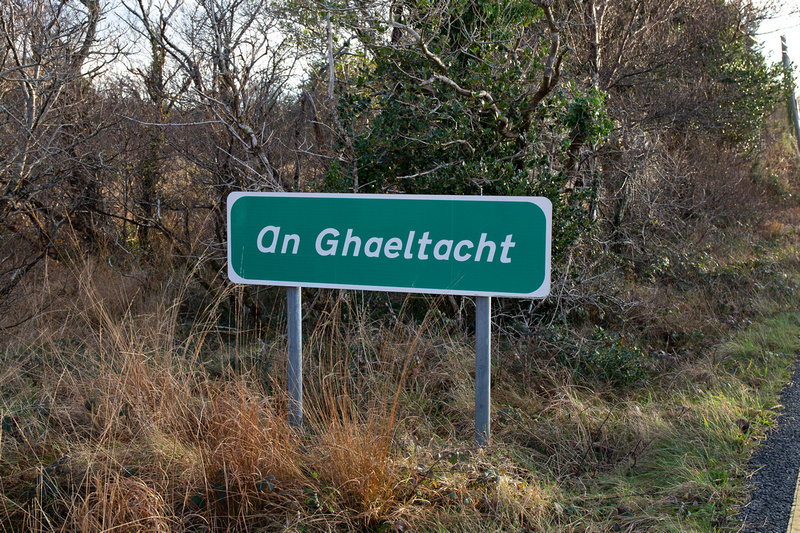 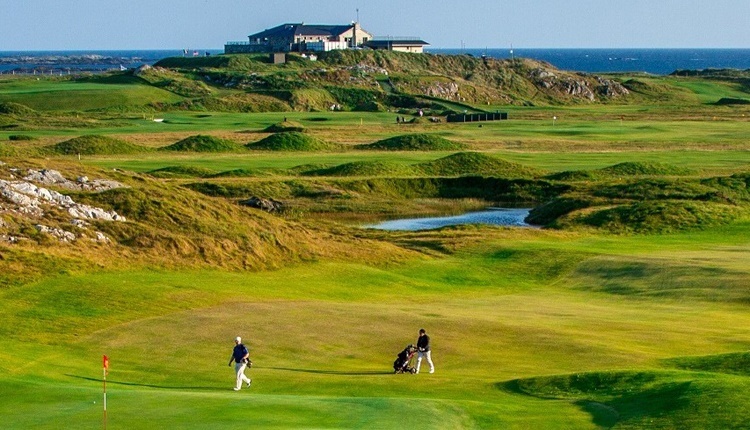 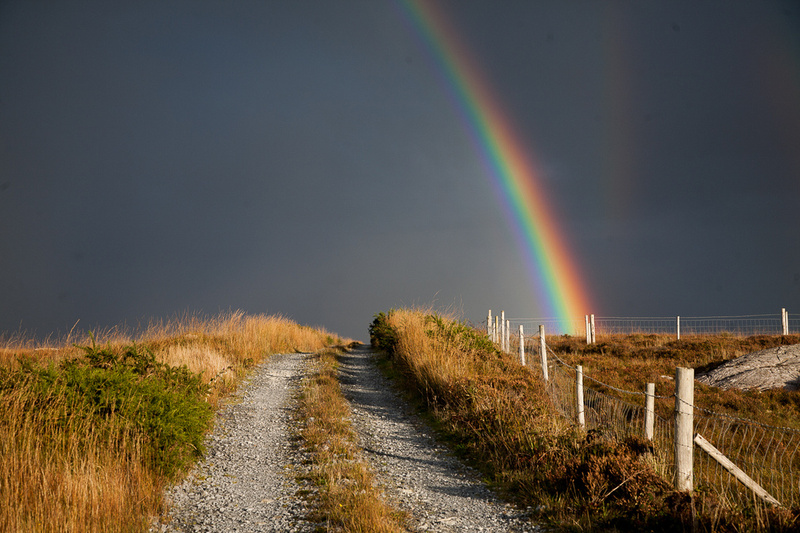 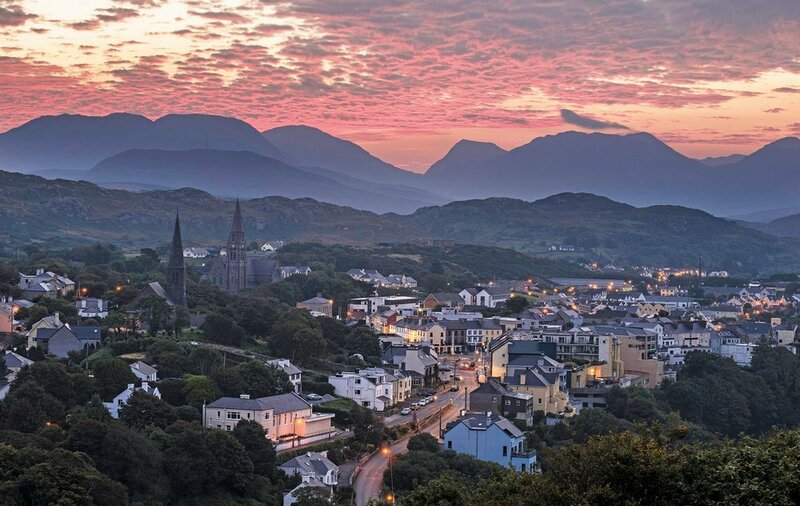 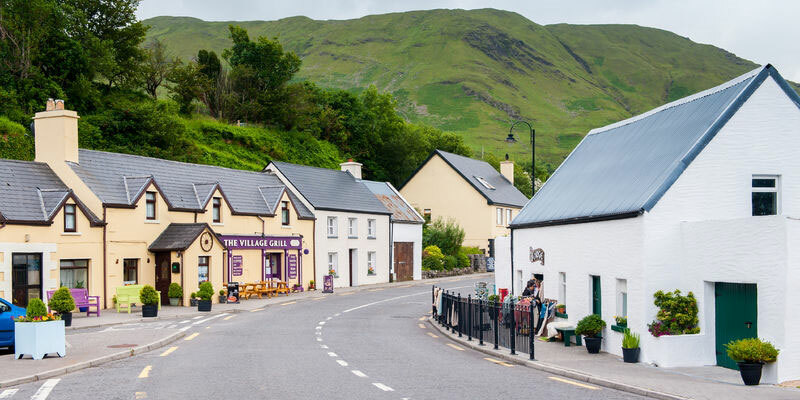 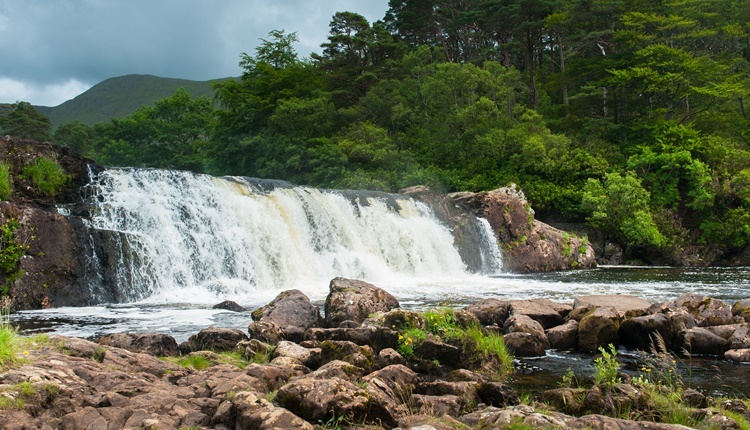 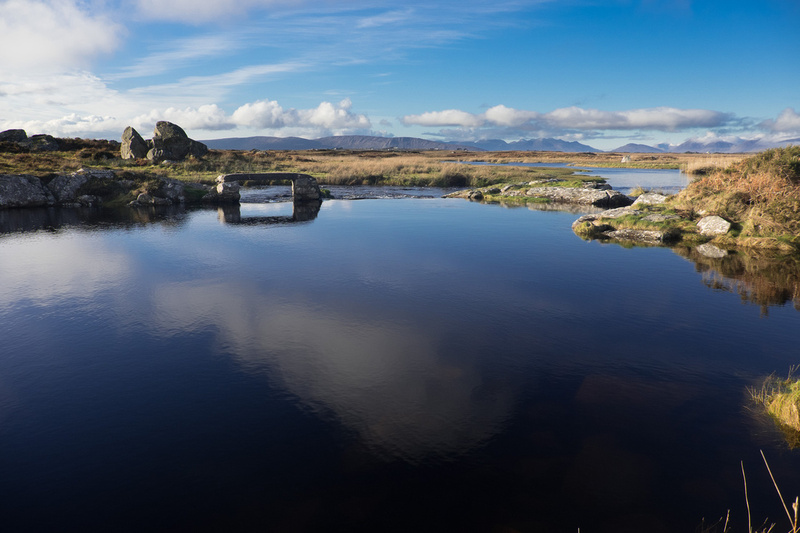 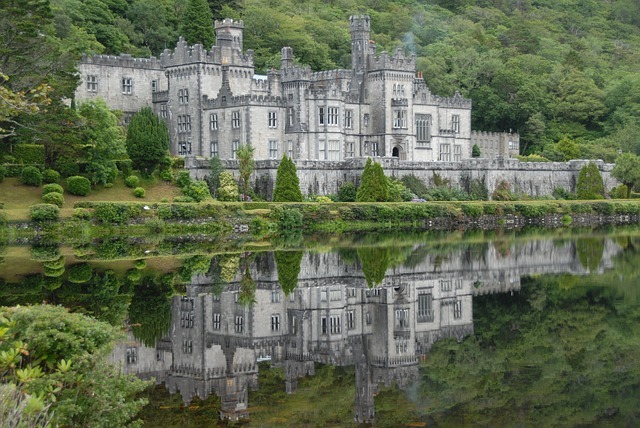 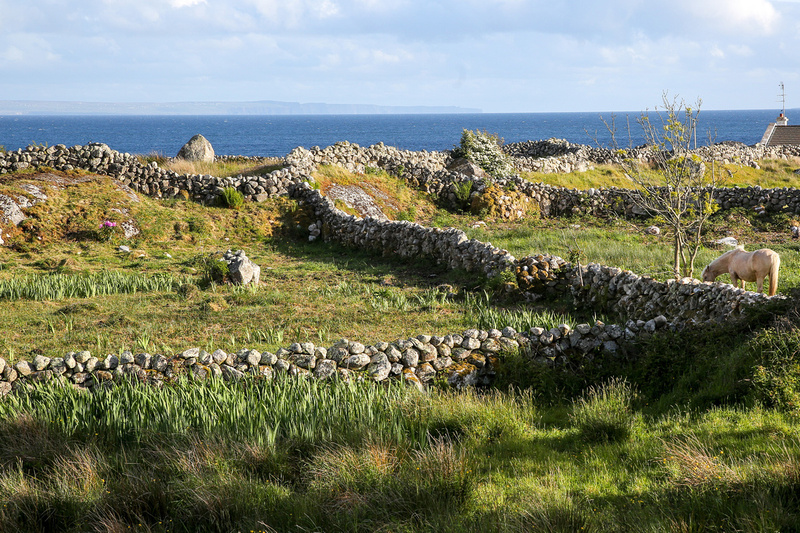 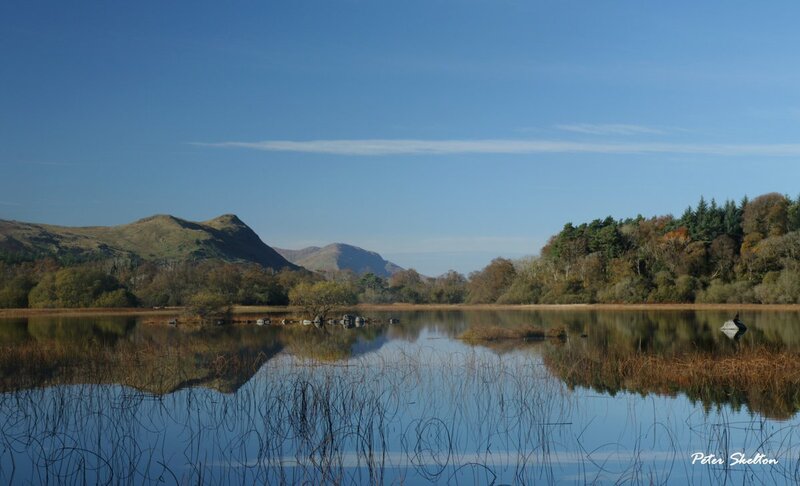 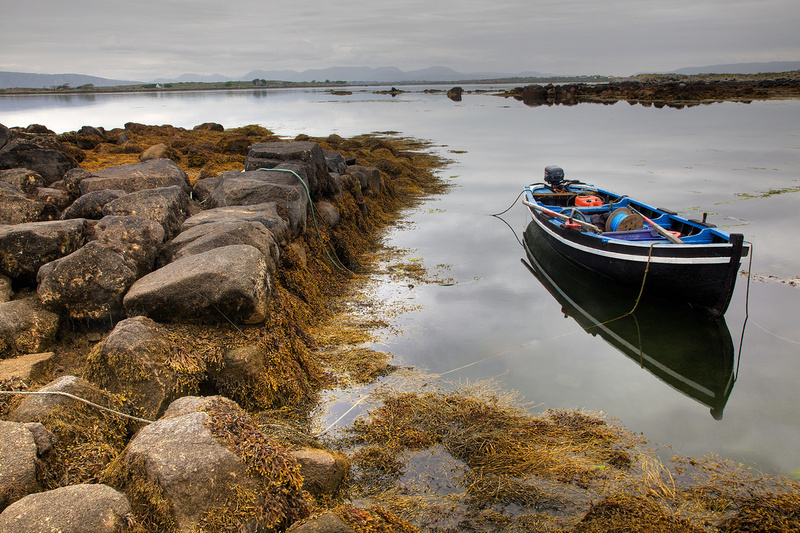 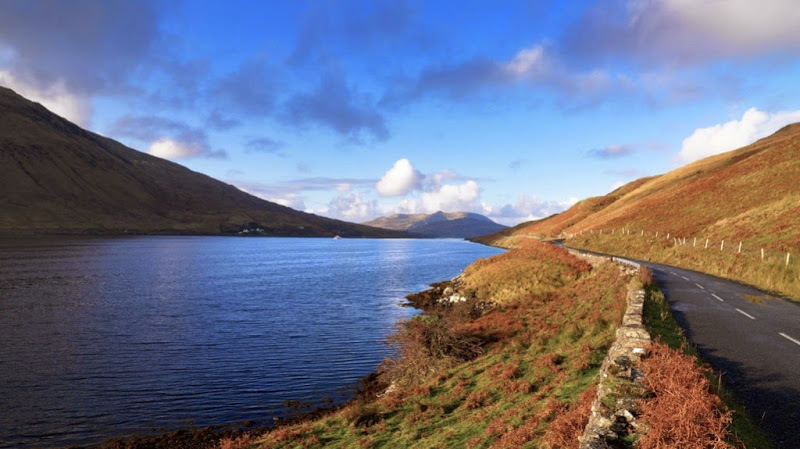 From our central location you are within easy reach of stunning Kylemore Abbey, Clifden Town, Connemara National Park and Roundstone Village to name just a few of the highlights waiting for you to discover. 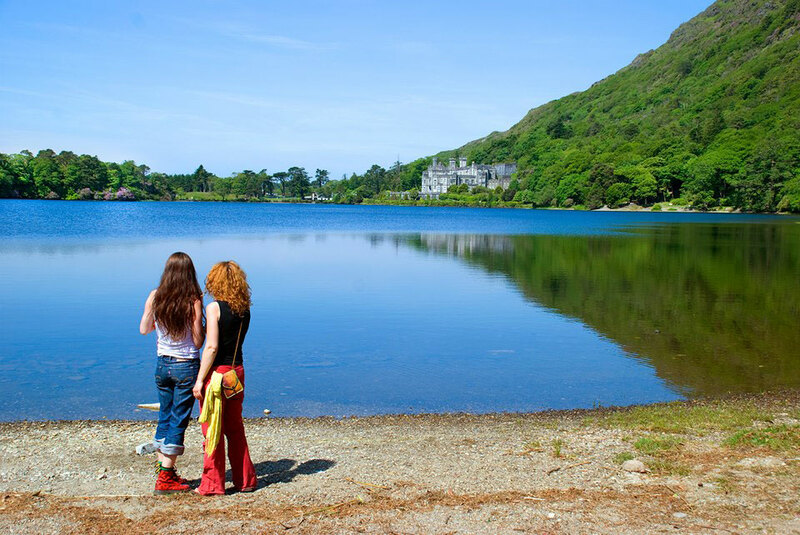 Call: 091 552 306 or Email: info@peacockes.ie for more information.